We live in an era where laws and regulations are often unable to stay abreast of technology change and the business models based on that change.  The Biometric Institute’s mission is to promote the responsible and ethical use of biometrics and biometrics analytics: hence our creation of Privacy Guidelines, other guidelines about researching, selecting, securing, implementing and testing of biometrics and now, a codified set of ethical principles for our members to observe. 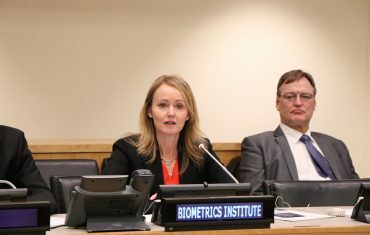 The Ethical Principles are also a clear indication to users and the general public of the Biometrics Institute’s commitment to promote and uphold ethical principles amongst all its members. This has been compiled by a diverse group of our members including our Privacy Expert Group, biometrics experts and government employees. Ethical behaviour: We recognise that our members must act ethically even beyond the requirements of law. Ethical behaviour means avoiding actions which harm people and their environment. 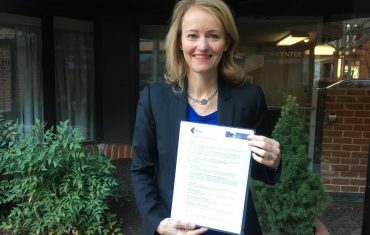 Ownership of the biometric and respect for individuals’ personal data: We accept that individuals have significant but not complete ownership of their personal data (regardless of where the data is stored and processed) especially their biometrics, requiring their personal data, even when shared, to be respected and treated with the utmost care by others. 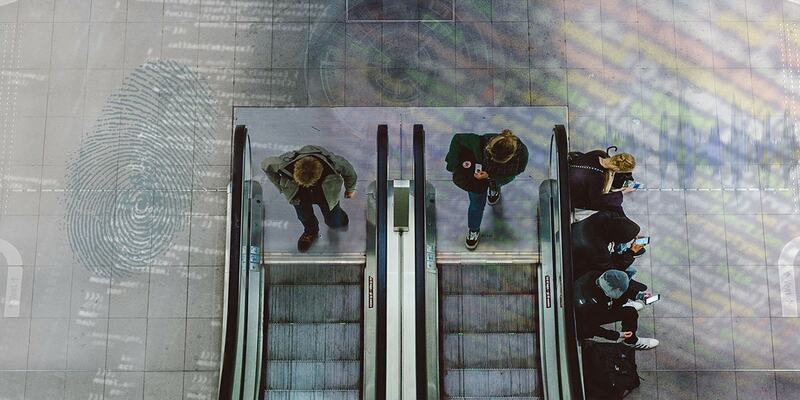 Serving humans: We hold that technology should serve humans and should take into account the public good, community safety and the net benefits to individuals. Justice and accountability: We accept the principles of openness, independent oversight, accountability and the right of appeal and appropriate redress. Promoting privacy-enhancing technology: We promote the highest quality of appropriate technology use including accuracy, error detection and repair, robust systems and quality control. Recognising dignity of individuals and families: We support the dignity and human rights of individuals and families provided that it does not conflict with the legitimate and lawful aims of the criminal justice system to protect the public from harm. Equality: We promote planning and implementation of technology to prevent discrimination or systemic bias based on religion, age, gender, race, sexuality or other descriptors of humans. You can also download a copy here..